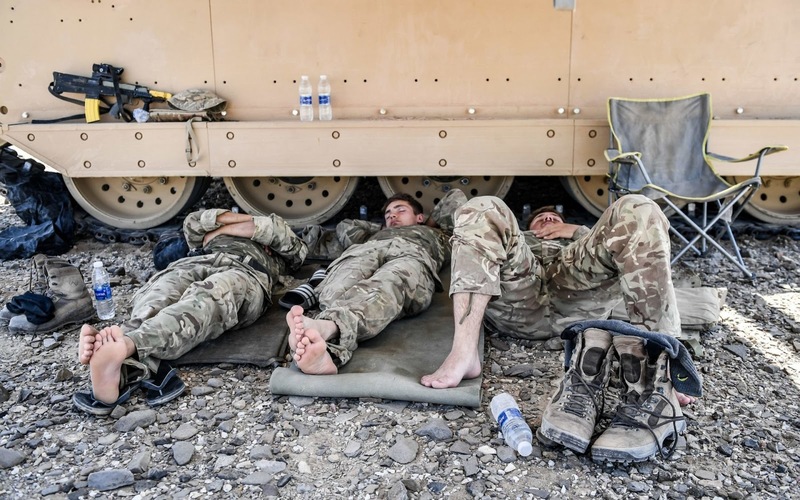 British soldiers remove their boots during a pause in manoeuvres in the searing heat of the Oman desert, where UK forces are taking part in a month-long exercise. Some 5,500 UK Regular and Reserve military personnel are taking part alongside over 60,000 Omanis from the Sultan's Armed Forces. 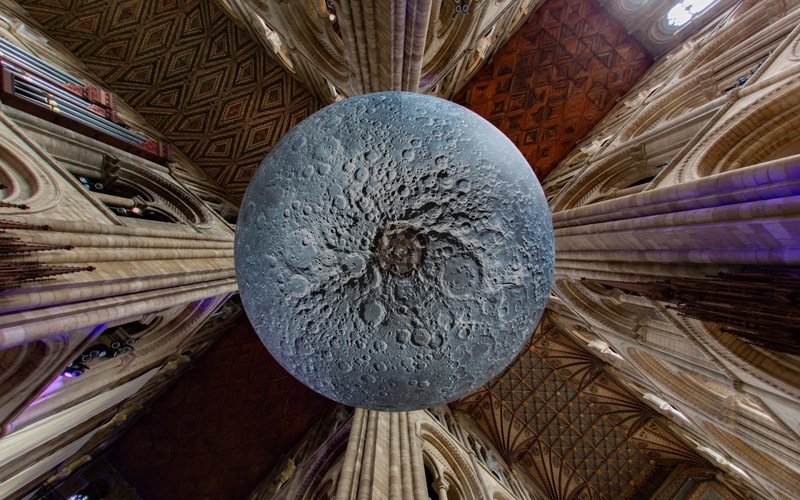 Peterborough Cathedral hosts a replica moon that is seven metres in diameter. Created using thousands of NASA satellite images, the model is 500,000th smaller than the real thing. 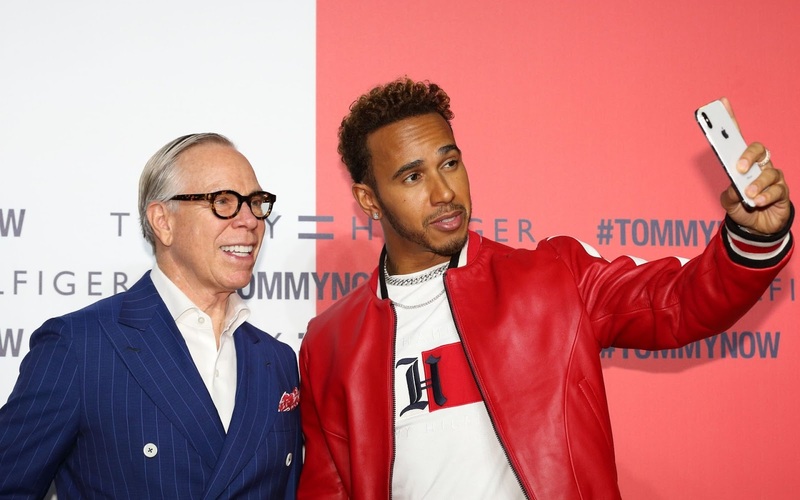 Tommy Hilfiger and Lewis Hamilton take a selfie during 'Tommy Hilfiger presents Tokyo Icons' in Japan. 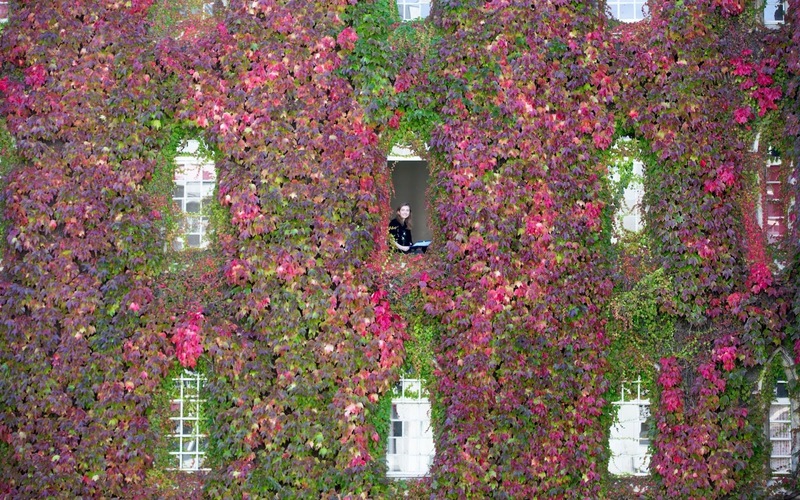 Student Eimear Heath sitting in her room at St John's College, Cambridge enjoying the warm Autumn weather by the wall of Boston Ivy which is turning red. The largest wall of Boston Ivy in Britain is putting on a stunning display after turning a blaze of red, as the UK looks to see the warmest October weather in seven years this week. The magnificent 170-year-old ivy is looking spectacular as temperatures are expected to hit 23C in the south on Wednesday - making it the hottest October day since 2011. The bright red creeper on the back of the building at St John's College at Cambridge University is one of the city's most famous autumn spectacles. This adorable baby tortoise appears to be full of joy - cracking a smile as it emerges from its egg. 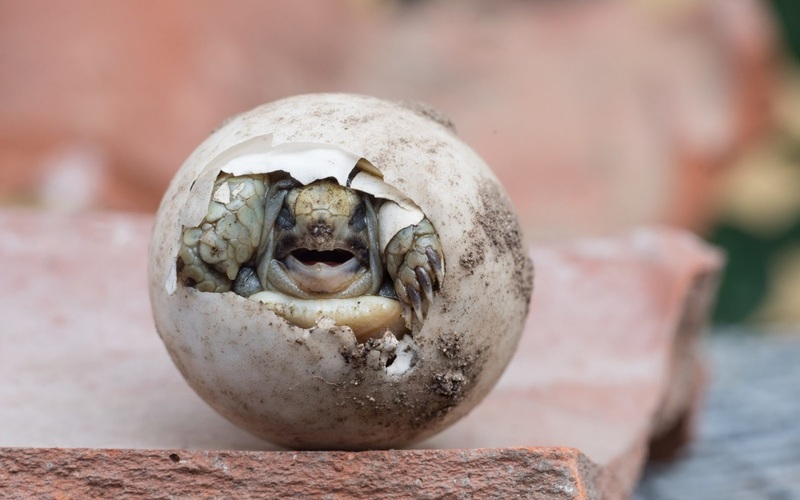 A perfectly timed snap shows the exact moment this tiny tortoise broke through the shell of its egg and appeared to grin as it saw the outside world for the first time. 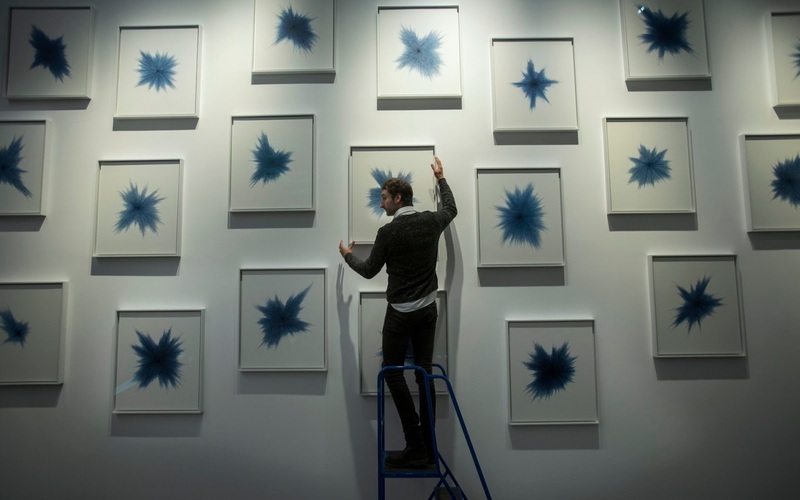 Artist Idris Khan places the finishing touches to his work.. "21 Stones" which consist of 21 religious poems that are designed to look like they have been thrown against a wall. Inspired by the Stoning of the Jamerat or devil, an epic ritual that takes place during the annual Hajj in the holy city of Mecca. The work forms part of a new permanent exhibition of Islamic art at the British Museum. 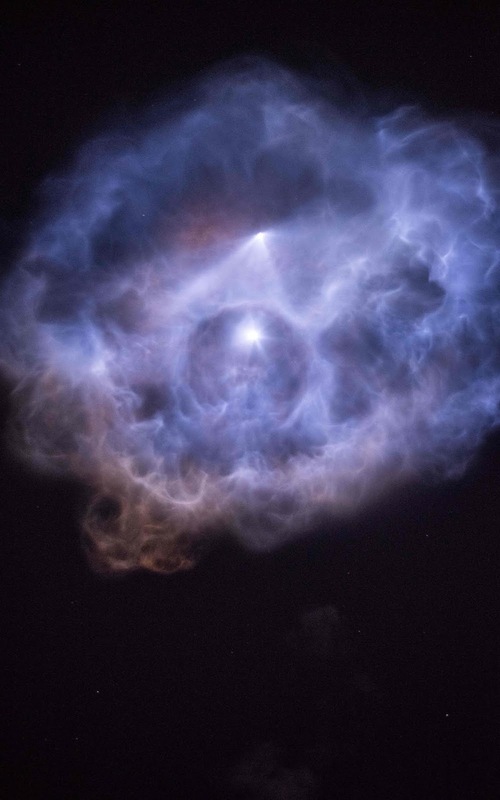 The SpaceX Falcon 9 rocket carrying the SAOCOM 1A satellite launched from Vandenberg Air Force Base as SpaceX completed the secondary mission of landing the first stage of the Falcon 9 rocket at Landing Zone 4, which was previously called SLC-4W. This was SpaceX's first land landing attempt at Vandenberg Air Force Base. 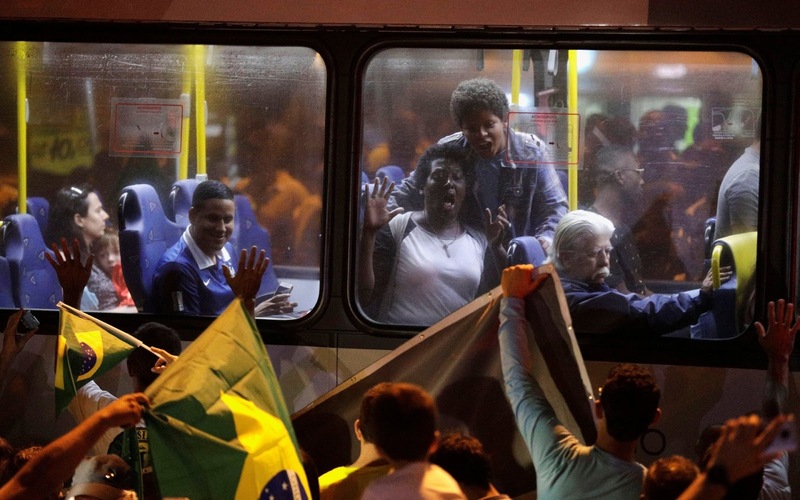 Supporters of Jair Bolsonaro, far-right lawmaker and presidential candidate of the Social Liberal Party (PSL), react next to a bus, in Rio de Janeiro, Brazil. It's time to address the elephant in the road. 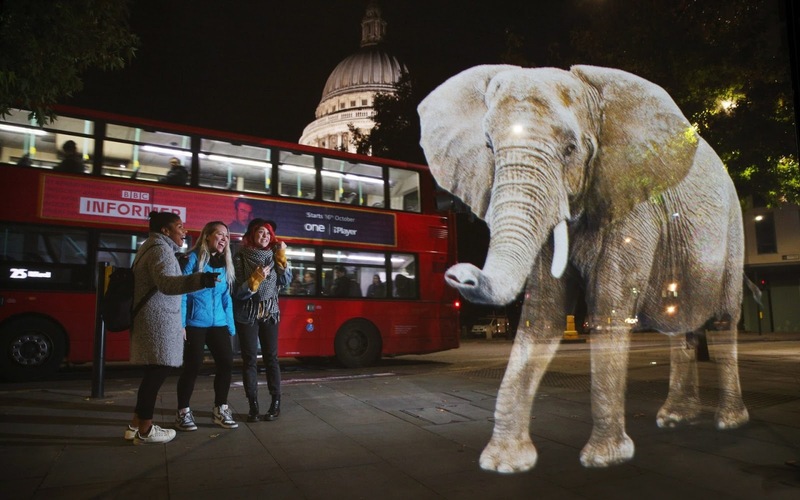 WWF uses hologram and imaginative animal crossings to show Londoners how they can prevent illegal wildlife trafficking. 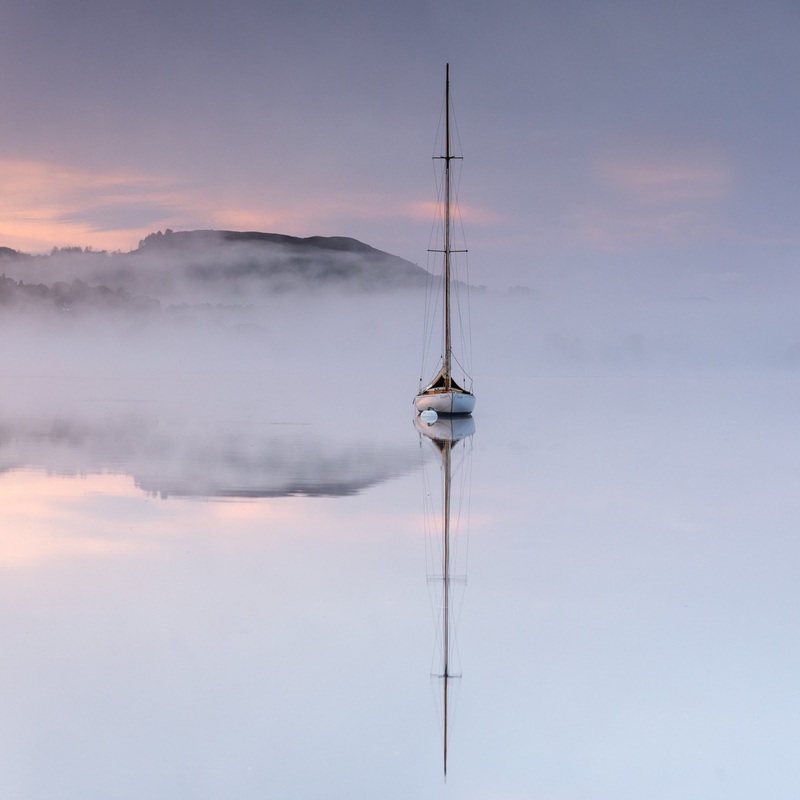 The sun rises behind mist on Lake Windermere in the Lake District, UK. 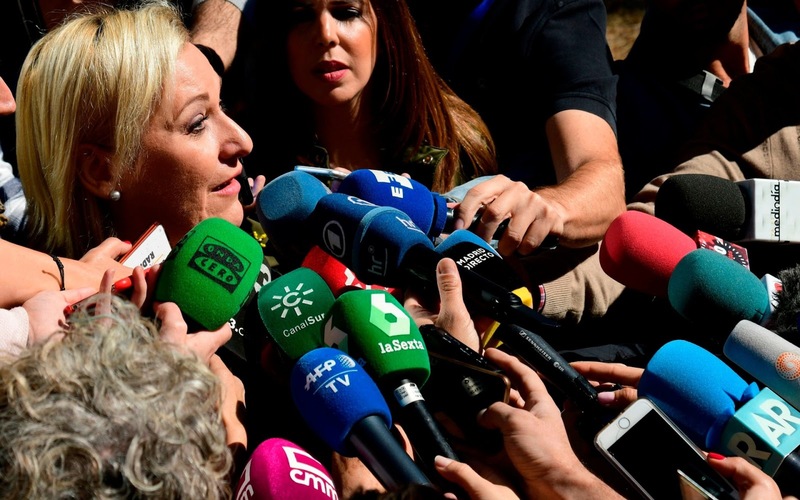 Ines Madrigal speaks to journalists outside a Madrid court after attending the reading of the verdict for the trial of the so-called "stolen babies" scandal. A Spanish court found 85-year-old former gynaecologist Eduardo Vela guilty today of taking Ines Madrigal, now 49, away from her mother as a newborn in 1969, under the Franco dictatorship, but refrained from convicting him. The Madrid court ruled that the deed was committed too long ago for the defendant to be legally convicted. 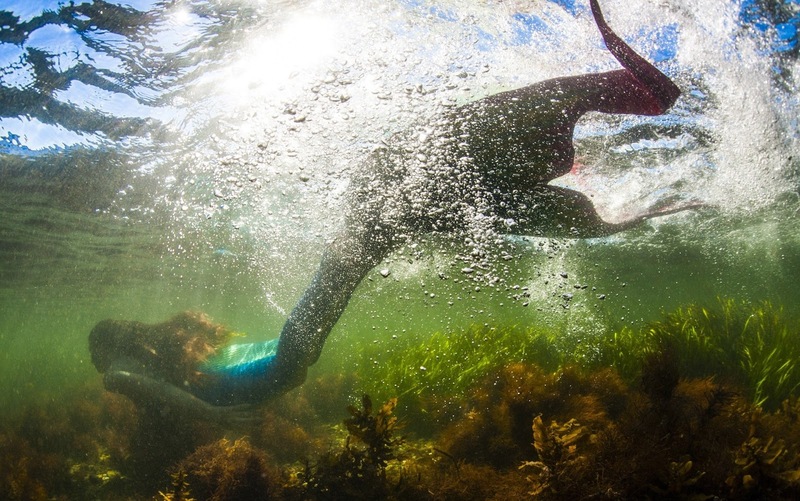 Model Anastasia Slobodchikova poses wearing a mermaid tail costume on Russky Island in the Akhlestysheva Bay off Vladivostok, Russia. 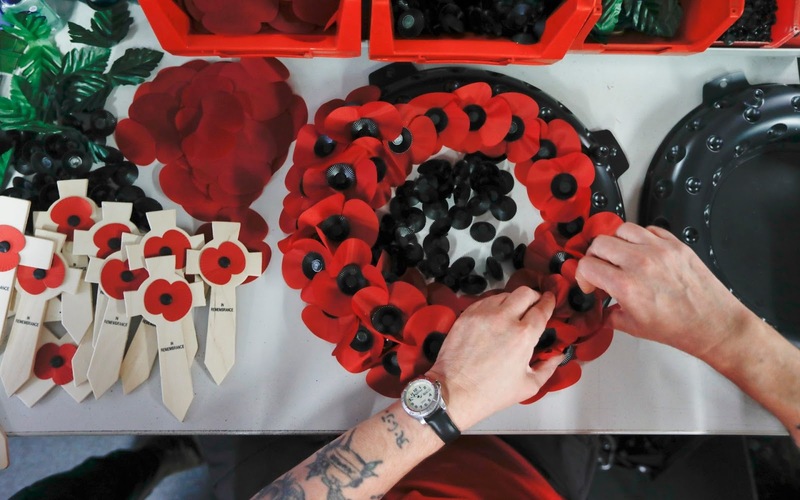 A worker makes poppy wreaths for Armistice Day ahead of the launch new book "Poppy Field" by Michael Morpurgo at The Poppy Factory in Richmond, south west London. The book is a new wartime story to commemorate the 100th anniversary of Armistice Day. The book is published by Scholastic. Little and large friends Harris the giant Suffolk Punch and Rosemary the miniature pony are perfect neigh-bours despite the difference in size. 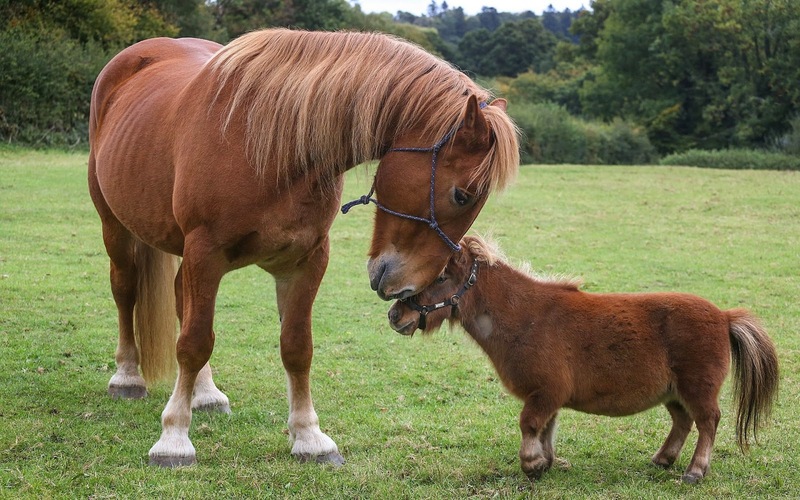 The pair live at the miniature pony centre on the edge of Dartmoor, Devon, UK, and are often found side by side. 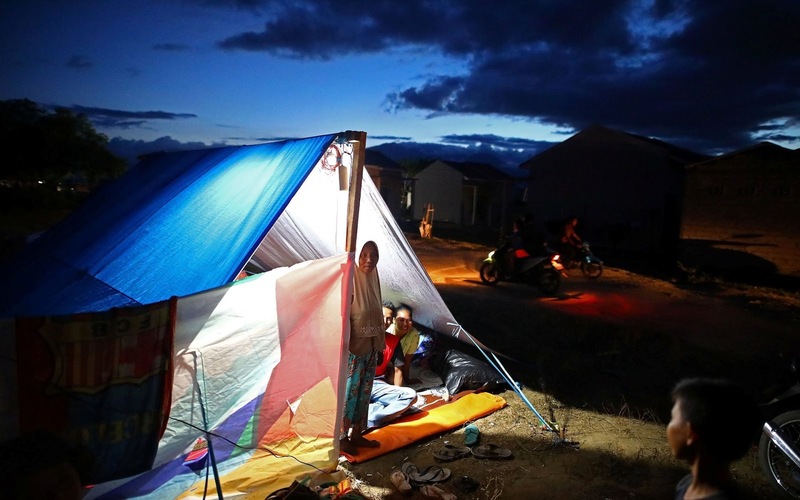 A family stay in a tent after an earthquake destroyed their home at a suburb of Palu, Central Sulawesi, Indonesia.